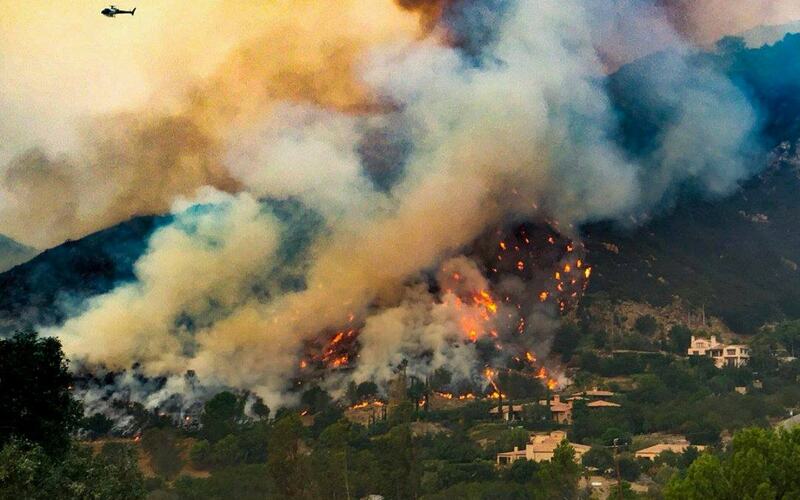 Some of you know I live in Santa Barbara which has been greatly impacted by the largest fire in California history. I send prayers and blessings to those who lost their homes and lives in these fires. One of the miracles I am deeply grateful for is that no homes or lives were lost in my town. The air quality has been severe for 3 weeks now, but immediate danger seems to be over, evacuations have finally been lifted and the fire is 65% contained. Sending more blessings and gratitude to fireman! Create Global Healing celebrates 10-year anniversary: Wahoo! Thanks to you, we have brought healing to thousands of trauma survivors as well as trained and mentored hundreds of practitioners with our Tapping For Trauma protocol from Rwanda, Newtown, Australia and many points in between. 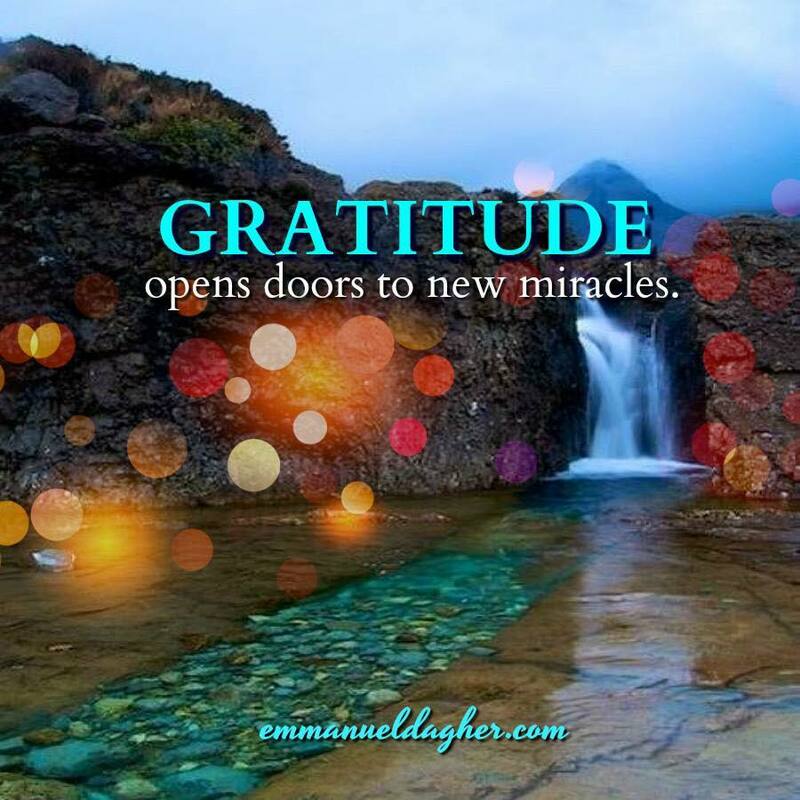 Miracles too many to mention have unfolded since I followed my heart, fell in love with Rwanda and stepped into my destiny of building an army of peacebuilders who can support healing and opening hearts to as many around the world as possible so together we can create global healing. Project LIGHT: Rwanda. While illness prevented me from returning to Rwanda in September (the first year in 10 that I was unable to go) I am filled with gratitude that I received the medical attention I needed in the US but not available in Rwanda. Our Ambassadors have faced many challenges including health issues, job loss and financial pressures this year but through it all they remain beacons of light, hope and perseverance. Your donations now allow us to provide emergency funds to support them through hard times. Ihumure Partners in Peacebuilding: We also support our beloved Ihumure conflict transformation mediators. Pastor Augustin who leads this group continues training many community leaders in Tapping bringing our trauma healing work to hundreds of people living along the Congolese border who are deeply traumatized by the genocide. 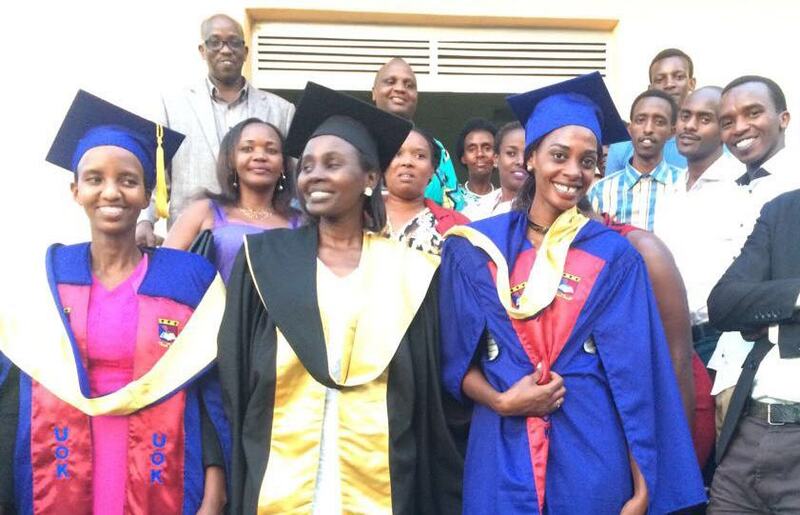 Project LIGHT: Children to Children programs: 8 Project LIGHT: Rwanda Ambassadors have graduated University, 1 will graduate in 2019 and 2 more are in Graduate School thanks to your support and the support of many young people participating in our Children 2 Children programs. Project LIGHT: Pacific Grove, Project LIGHT: Newtown and JT Lewis for supporting Mathieu through his Masters in Business Degree in India. Project LIGHT: New England and Zoe Banks for supporting Yvette in her undergraduate degree. Project LIGHT: Hartford for supporting Methode for his Bachelors Degree in India. Tapping in the Classroom video goes viral: Remember the beautiful video we made of our Pacific Grove Middle School students tapping in the classroom for stress relief and academic success? Some updates were made recently and the video now has over 19 MILLION views. We hope this leads to greater acceptance of this powerful tool for children. Click here to view. Project LIGHT: Newtown. Mentoring our practitioners supporting survivors of Sandy Hook Elementary School shooting continues. 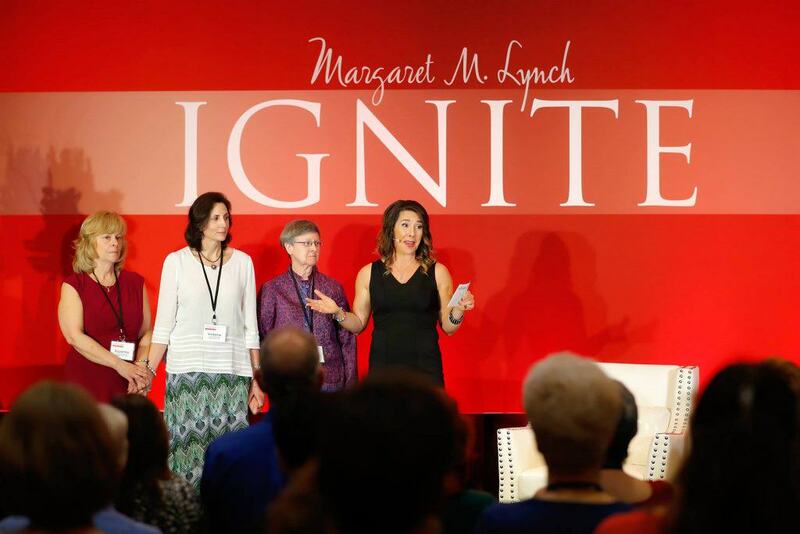 Victoria Cryder, Suzanne Rossini and Kay Flynn were honored for their work at Margaret Lynch’s Ignite event. Miracle Bead Bracelets are back. Lovingly made and blessed by me, 10 still available for people who donate $75.00 or more. Stay tuned for Miracle Review Part 2 (Australia!) next week.